Huge Savings Item! 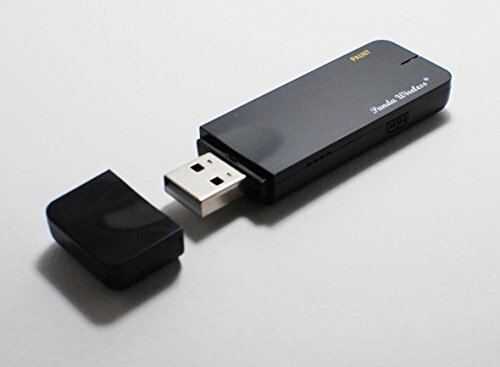 Save 17% on the Panda N600 Dual Band (2.4GHz and 5.0GHz) 300Mbps Wireless N USB Adapter - Windows Vista/7/8/8.1/10, Mint, Ubuntu, openSUSE, Fedora, CentOS, Zorin, Kali Linux and Raspbian Jessie by Panda Wireless at AABX. MPN: 6479049. Hurry! Limited time offer. Offer valid only while supplies last. The Panda N600 Dual Band 300Mbps Wireless 802.11n USB Adapter (PAU07) upgrades the WiFi interface on your computer to the latest 802.11n standard.